Information and insights on KPMG’ Dispute Resolution and Controversy Services. KPMG’s Dispute Resolution & Controversy network works with member firm clients to protect against, prepare for, and resolve disputes with tax authorities. We help the firms’ clients to take control of the dispute resolution process to get effective results both locally and globally. 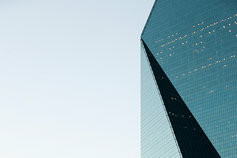 KPMG’s global network of professionals are experienced in all stages of the tax dispute continuum – from protecting against disputes through pre-transaction analysis and documentation through to resolution of disputes. We work with you to help lessen the likelihood of a challenge or audit before a dispute arises. 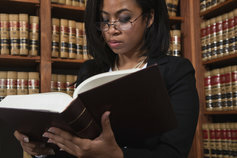 For those matters that ultimately become the subject of a dispute, we work with clients to resolve the dispute efficiently and collaboratively. KPMG has a global mindset, cross-border reach & local experience to meet clients’ tax compliance needs wherever they do business, now & in the future.